Throughout human history, slavery and serfdom have existed in most parts of the world. The two systems were renounced as backward and outdated as new ideas and enlightenment emerged in modern times, and abolitionism or abolitionist movements began to appear in many countries, ringing the death knell of slavery and serfdom. With the rise of the bourgeois revolution in Europe and the United States, the two were successively abolished in France, Britain, Russia, and the United States. 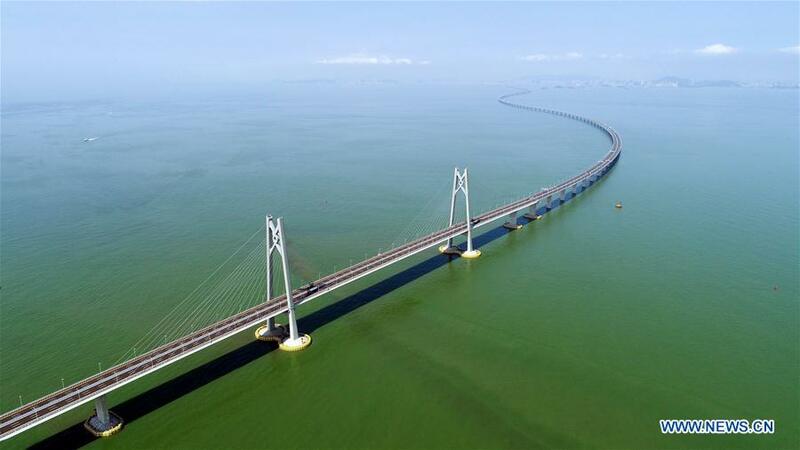 On October 1, 1949 the People’s Republic of China (PRC) was founded, opening a new era in Chinese history. 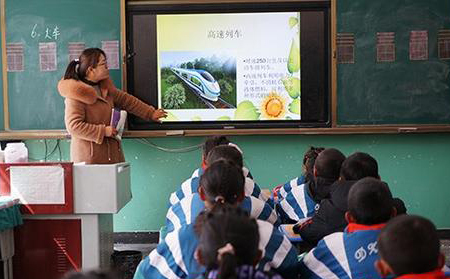 Under the leadership of the CPC, a new socialist system was established, making the people the masters of the country. 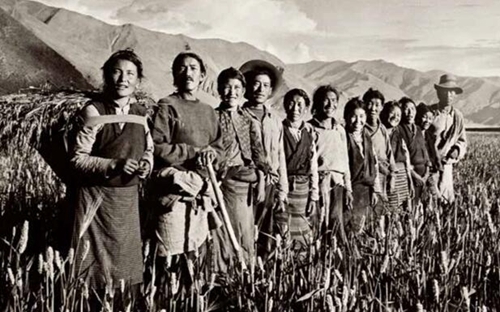 On May 23, 1951, the Agreement of the Central People’s Government and the Local Government of Tibet on Measures for the Peaceful Liberation of Tibet (hereinafter the “17-Article Agreement”) was signed, officially proclaiming the peaceful liberation of Tibet. In 1953, Xinjiang completely abolished all remaining feudal serfdom. Beginning in 1956, democratic reform was also carried out in Tibetan-inhabited areas of Gansu, Sichuan, and Qinghai provinces. 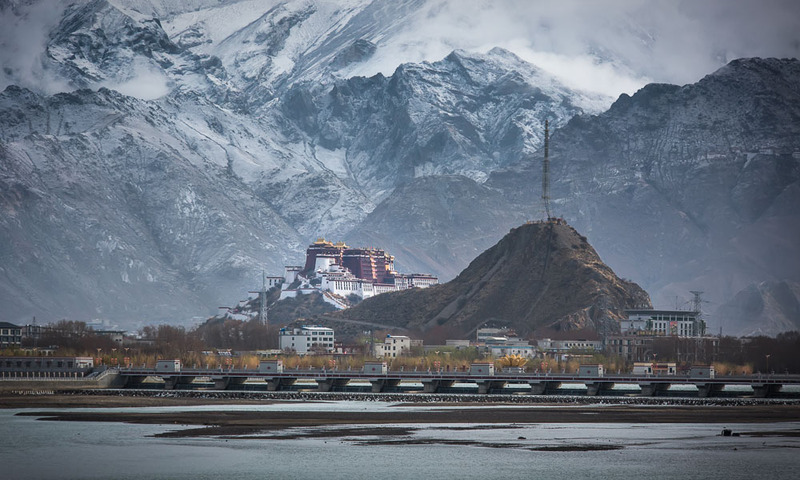 However, Tibet at that time was still ruled by feudal serfdom under theocracy, which seriously obstructed social development and the process of civilization. 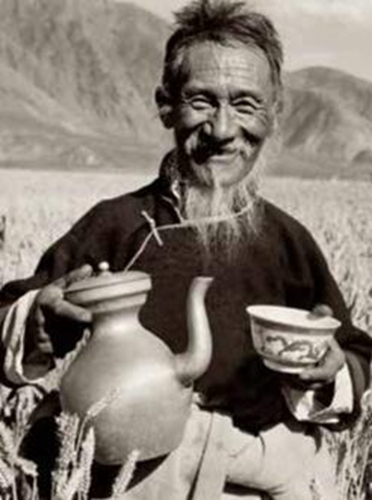 For example, before the democratic reform, the family of the 14th Dalai Lama possessed 27 manors, 30 pastures and over 6,000 serfs, and annually wrung out of them more than 462,000 kg of highland barley, 35,000 kg of butter, 2 million liang of Tibetan silver, 300 head of cattle and sheep, and 175 rolls of pulu (woolen fabric made in Tibet). However, in the “17-Article Agreement” signed in 1951, reforming the old system was included. 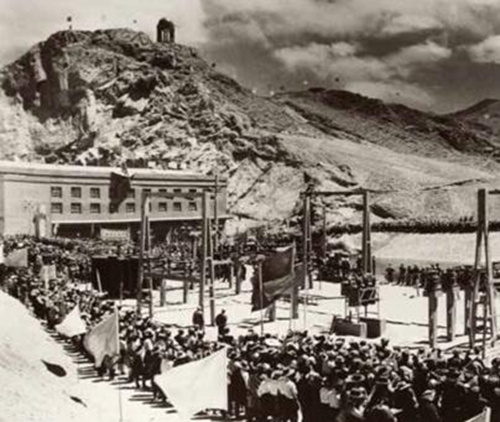 Though there were many beneficiaries of serfdom reluctant to implement the agreement, thanks to efforts of the CPC Tibet Working Committee, after 1952, several dozen delegation of upper-class Tibetans were organized to come out from Tibet and visit other parts of China. Members of these groups witnessed the rapid development of the motherland, and some patriots underwent major ideological changes, and their concerns about reforming the old system were gradually eliminated. 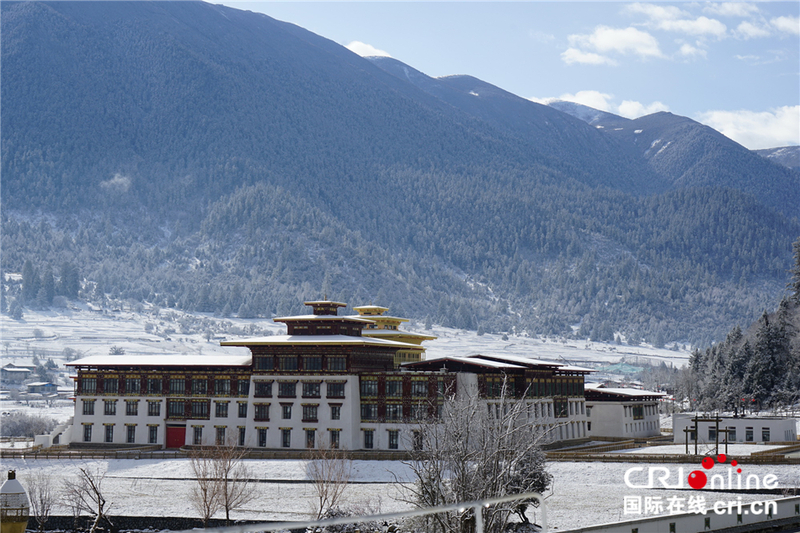 A peasant from Pangcun Village of Doilungdeqen District in Lhasa recalled two incidents. 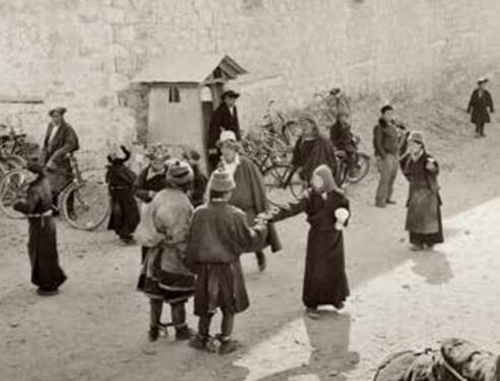 In 1956, the central government invited the manor owners in Tibet to visit other parts of China, and after the visit, one of them named Chadrak Kelzang Sherab decided to free his serfs and distribute his land to them. 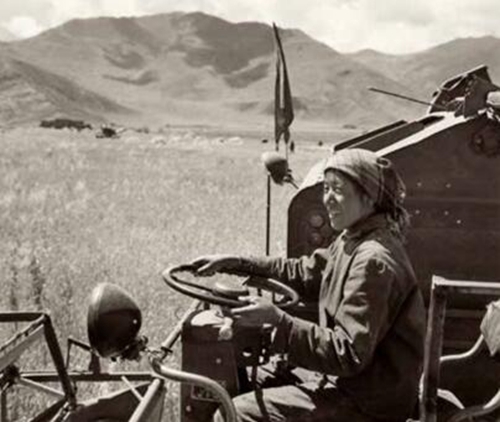 In 1956, a Tibetan women’s delegation led by Thangme Konchog Palmo, an aristocrat, completed a trip outside of Tibet. 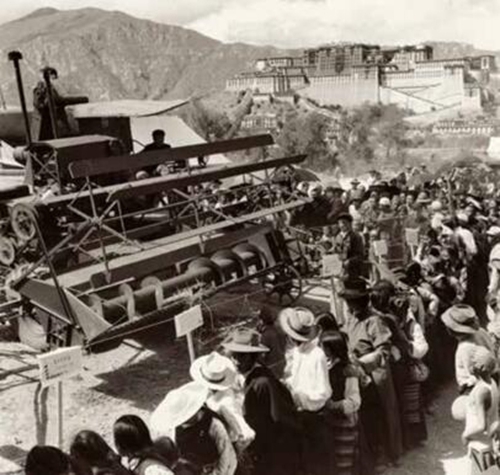 On their return, they publicized the policies and benefits of democratic reform among the peasants in the suburbs of Lhasa, and persuaded many members of the Tibetan Patriotic Youth Association and the Tibetan Patriotic Women’s Association to stand up for democratic reform in Tibet. 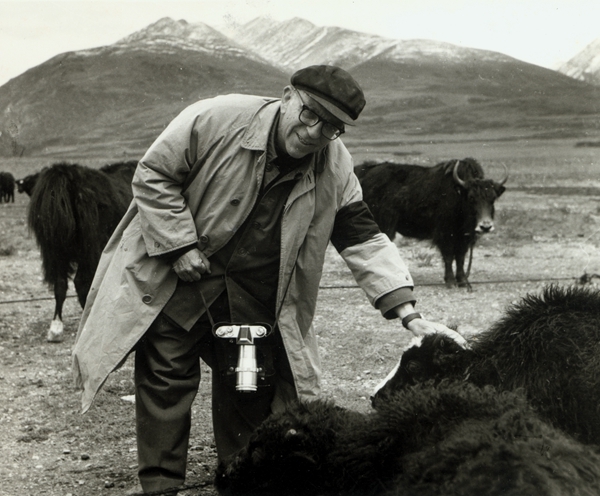 Democratic reform in Tibet was a continuation of China’s New Democratic Revolution led by the CPC, and an inevitable result of the social transformation from degeneration to progress. Democratic reform was implemented progressively in the rural areas, pastoral areas, monasteries, and urban areas. 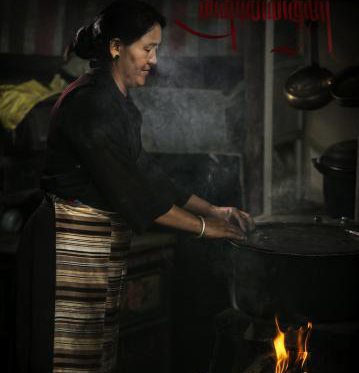 Documentary film People of Khesum was broadcast on Tibet Satellite TV on the evening of March 16.